The Marvel Netflix series have been a huge hit, and soon they’ll be joining forces together for The Defenders. They won’t only be coming to your screen though. 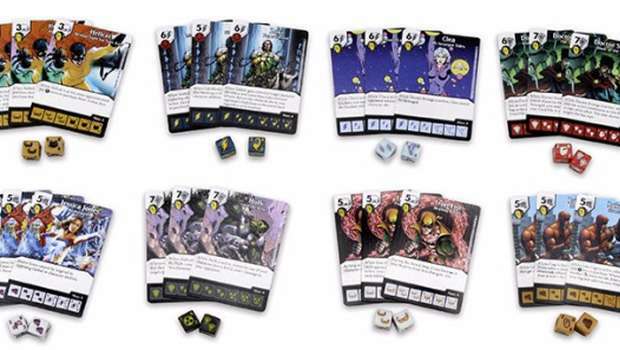 WizKids is bringing out a team pack of the Defenders for Dice Masters. Getting this pack for $10 is a steal. If you wanted to get a team together easily, this is a great way to do it.